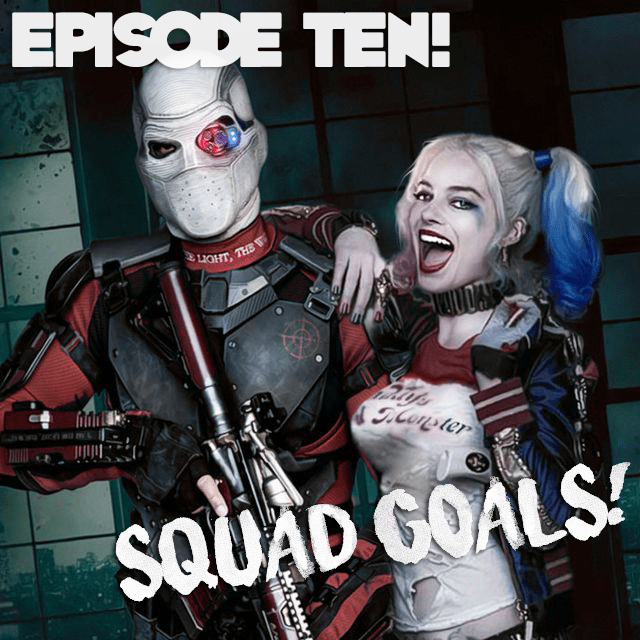 Episode 10 – Squad Goals! Wherein I’m left alone with my madness to discuss Suicide Squad and it’s eerie similarities to Mortal Kombat: Annihilation! A subject with which I am intimately familiar and qualified to discuss! Also: Lots of your questions! Here’s the trailer for BATMAN: The Telltale Series! 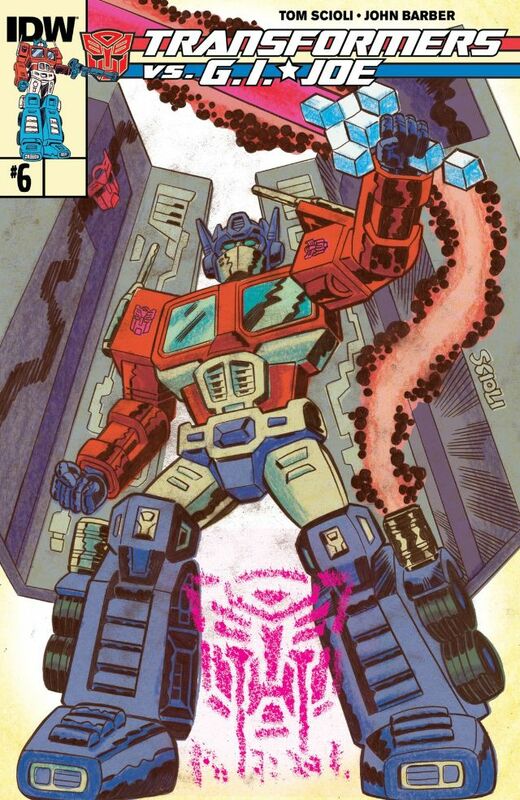 Here’s the Transformers vs. G.I. Joe Sale at Comixology.com! 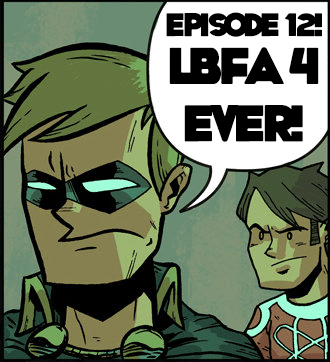 Here are some of the comics about bad guys I mention! 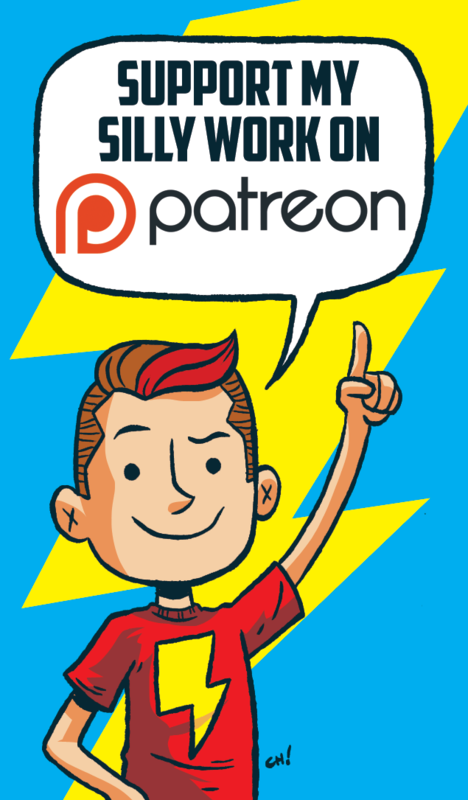 Here are some recent videos I did for Comics Alliance! Matt Berry did this week’s opening music, “Theme from Snuff Box“.